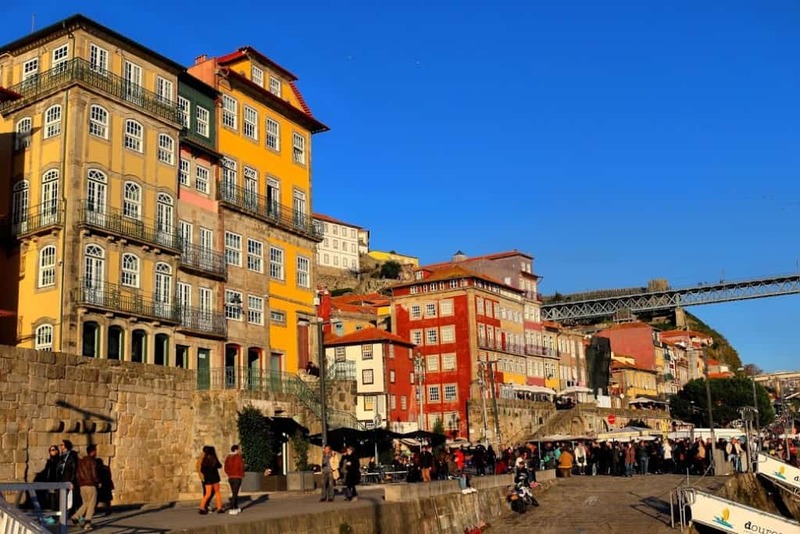 What are your reasons to travel to Porto? Remember, sharing is caring. Share your thoughts in comment! It may be stated quite unequivocally that Porto is one of the most important cities in Portugal. 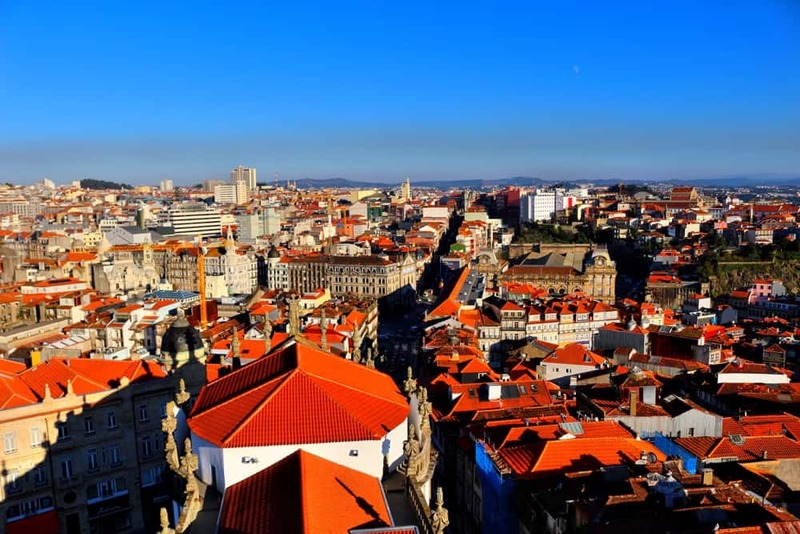 Even though the capital of this land is Lisbon, Portugal owes its name to Porto that is located along the Atlantic ocean, in the northern part of the country. 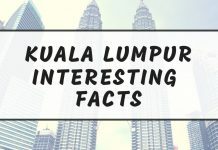 We felt in love with this city! 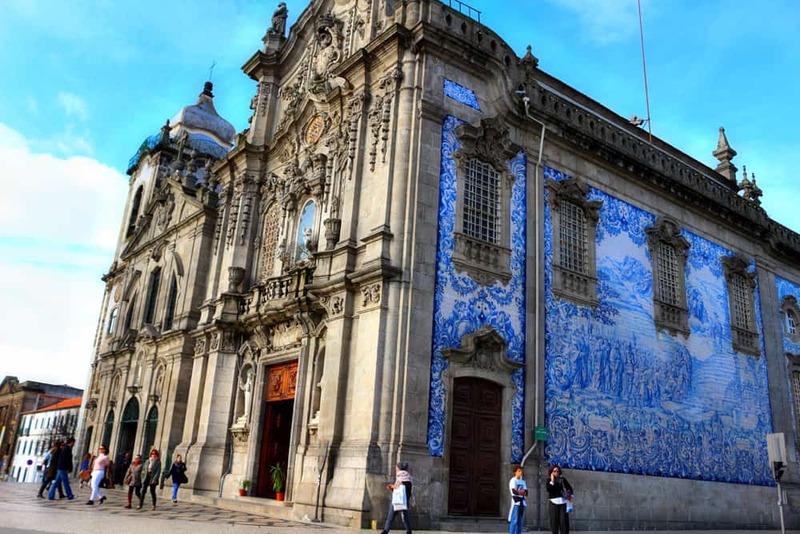 There are so many reasons to travel Porto – the world famous wine, awesome weather, beautiful monuments and many more. 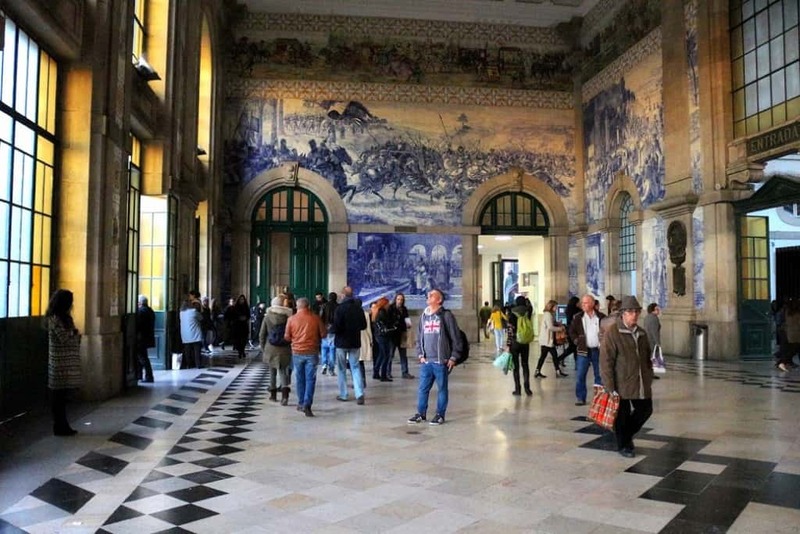 In this post we will try to convince you that traveling to Porto is a great idea. Hands down, Port is the absolute best wine in the world. It’s strong, sweet and incredibly delicious. Originally, Port was red but right now the white and rose Vinho do Porto is being produced as well. 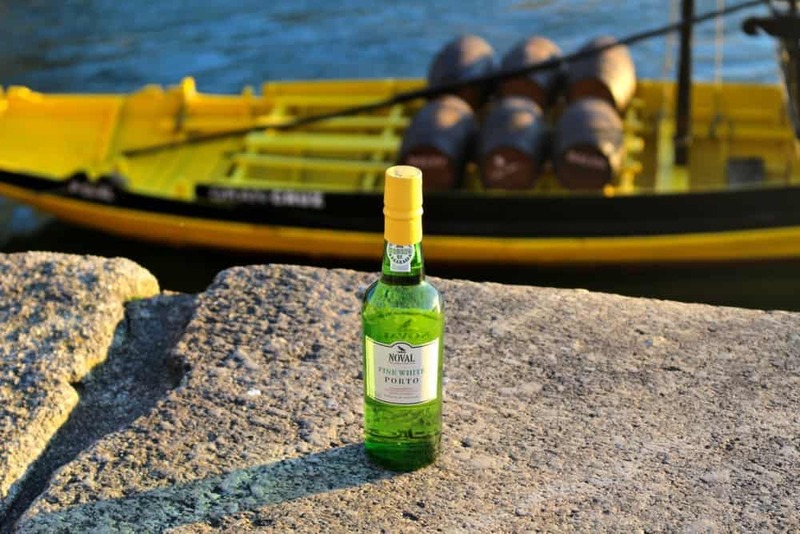 There are many Port Houses to visit in Porto where you can taste this delicious wine. The old town of Oporto is heartbreakingly beautiful. The location of it is pretty unique- the mountainous landscape and Douro river, makes it a perfect place for the sightseeing and hiking. 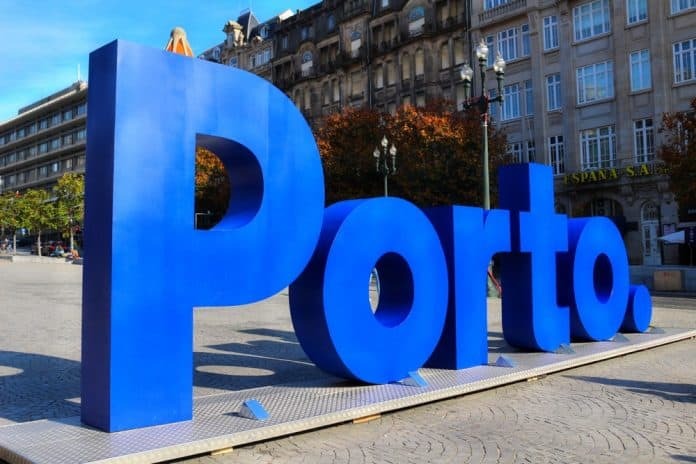 Oporto is another name for Porto. 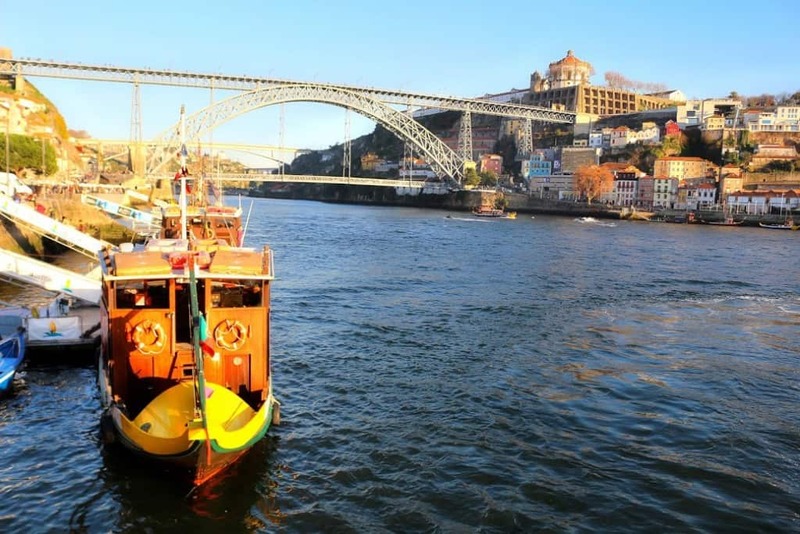 Going to Porto is a great idea because it is located on the Atlantic Ocean. Absolutely everyone will find something for themselves there. 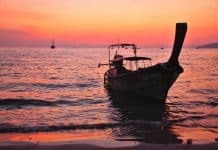 If you are a beach person, you can spend your entire holidays sunbathing and swimming in the ocean. 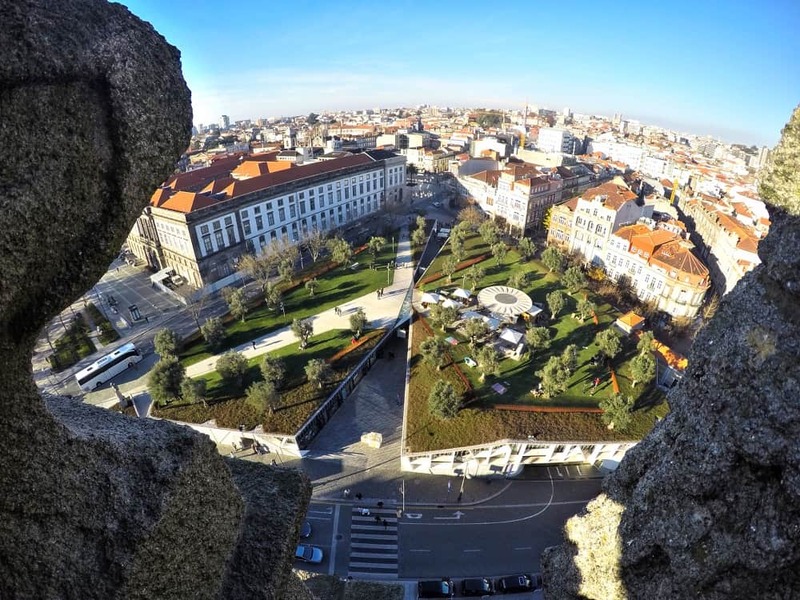 In case you are into the history and culture, you will enjoy walking around the old town of Porto. If you like to party, you should definitely visit cellars where you can taste the famous Port wine. Did you know that J.K. Rowling, the author of the Harry Potter series was living in Porto for over a year? The place she has been visiting the most is Livraria Lello. 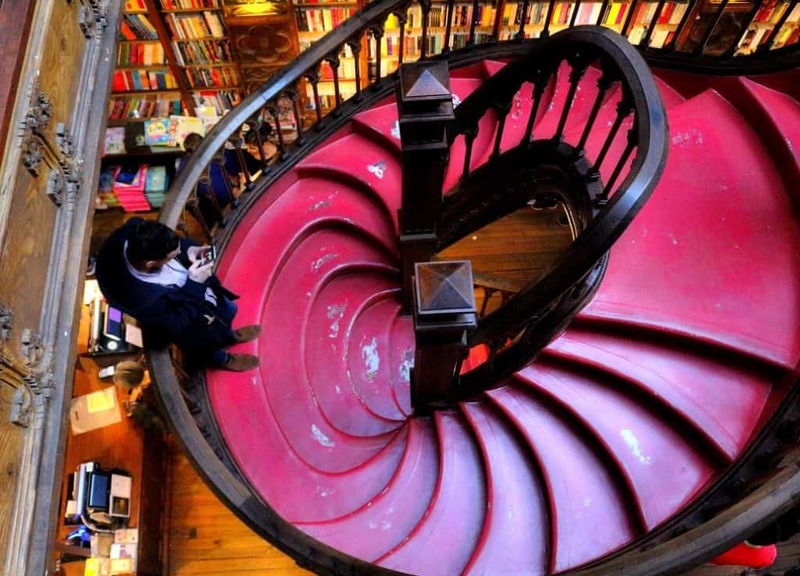 It’s considered as one of the most beautiful bookstores in the world. The winding stairs and wooden interiors inspired Rowling to create Hogwarts library. There are many other amazing places to visit in Porto. One of them is Cafe Majestic, that is mentioned among the world’s most beautiful coffee shops. Porto is a paradise for the foodies. Portuguese cuisine is really delicious (and it’s one of the top reasons why it’s a great honeymoon destination)! 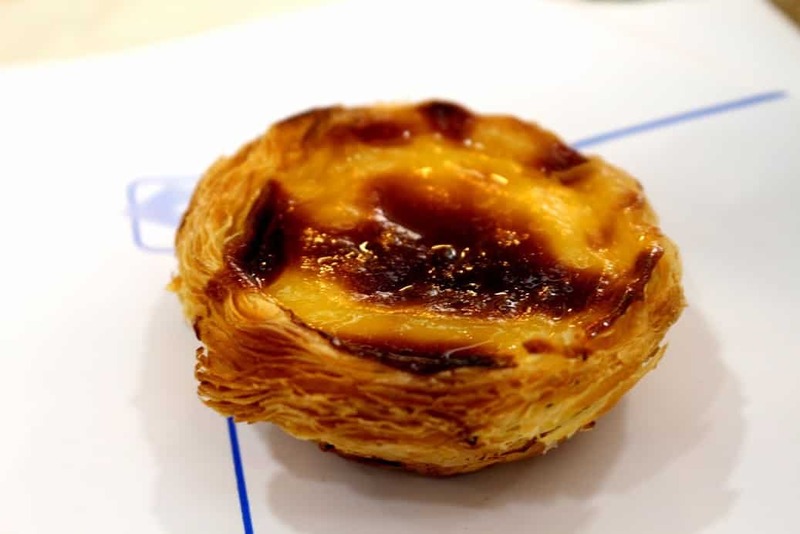 The meals are based on the seafood that is considered as one of the best in the world.If you have a sweet tooth, you should try Portuguese desserts! The best is pastel da natal, a tart pastry. 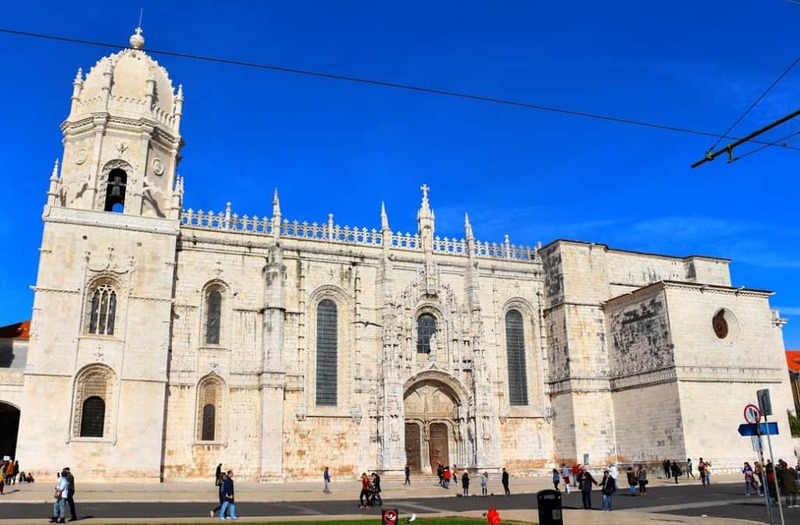 Portugal is a really safe country, especially now when terrorist attacks are becoming more and more common in the European Union… While traveling to Germany or France may be quite risky, going to Portugal is a really good decision. The historical centre of Porto is listed as the Unesco World Heritage Site. The colourful buildings are unique and totally different than those in Lisbon. What we liked the most, are blueish decorating on the walls. 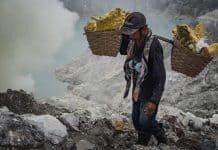 They are something we have never seen before. There are many great place to stay in Porto- the place we’ve chosen is Hotel Teatro. It’s one of the coolest spots ever: it was transformed from the real theatre into the luxurious, 4-star hotel. The location of it is perfect, just few steps from the Cafe Majestic, Douro river and all the important places in Porto. 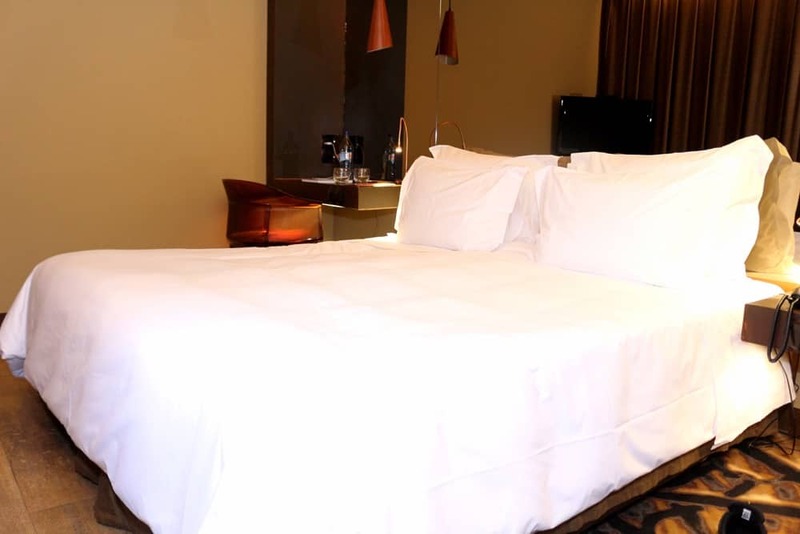 Check out the latest prices for Hotel Teatro—> click here. Portuguese people are nice and really friendly. 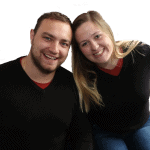 They will help you in need, show you the direction or even invite you to their homes! Even though we don’t speak Portuguese, we had no problems with communication in English. Disclosure: We want to thank Hotel Teatro for complimentary stay. All opinions presented in this post are honest and our own.